News / Events / News / Waterjet / Webinar – When does it make sense to bring ‘profile cutting’ in-house? Do you currently outsource your profile cutting? Are you thinking about bringing profile cutting in-house with the introduction of a waterjet? In this webinar, we’ll take you through some scenarios to determine break-even and profitability timelines. In 30 minutes Matt will talk through some profit based formulas you can apply to your business with the example of the Maxiem 1530. We’ll also talk you through the pros and cons of cutting in-house with the opportunity to ask questions of our waterjet expert. Learn more about the Maxiem 1530. 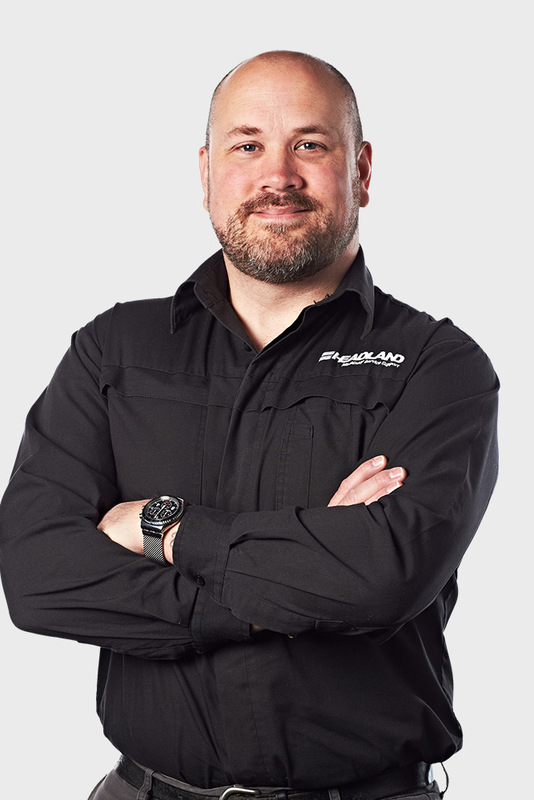 Talk to our Waterjet expert Matt Weaver by calling +61427 462 678. Fill in form below to download our webinar held on 16 October 2018.